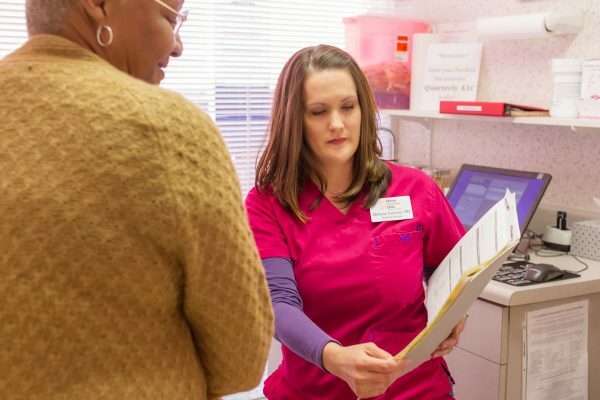 The Macon Volunteer Clinic evaluated and treated 5,800 patients in 2016-17. Those patients received services from primary medical care to outpatient surgery. The clinic provides free medical and dental care to uninsured adult Bibb County residents who live at or below 200% of the federal poverty level. The clinic reports that the "number of patients served ... has remained stable over the past few years despite implementation of the Affordable Care Act, as many low-income working adults are still not offered health insurance through work nor able to afford the high premiums and deductibles of the federal exchange." The clinic leadership reports that United Way of Central Georgia funding is vital to its existence. That means dollars donated make a difference in keeping healthy people with little means. We invite you to donate to the United Way of Central Georgia and, if you like, think about designating your money to this clinic.